Honest to god, I tried so hard to identify it. I do see JAN 17 but I'm not sure if its January of 2017 or January the 17th. Plus I see 00:42 there but I'm not sure what it means, but I have a feeling its to do with its creation date. I have checked on the internet however the Coke Date Expiry System on the cans have changed over time, found it very frustrating :D.
PS. 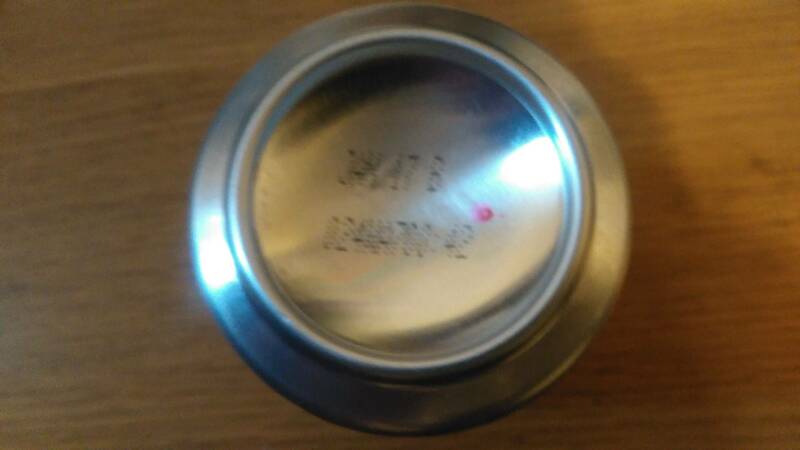 I've heard that its possible to drink a canned drink despite how old it is, is this true? That can't be true because in some way or form there is always some form of decay that grows in food/drinks. At most, it would be a 'best buy' or 'sell by date'. Not the answer you're looking for? Browse other questions tagged food-safety storage-method food-science food-preservation drinks or ask your own question. When do you hear the Ping sound of the lid sealing? Is it bad to eat cheese after its expiry date? How should I interpret this expiry date? Does cooking reset the expiry date of ingredients? What happens to raw honey after the expiry date? Will it be edible?